Scottsdale Cosmetic Surgery | Stephen P. Beals, M.D. 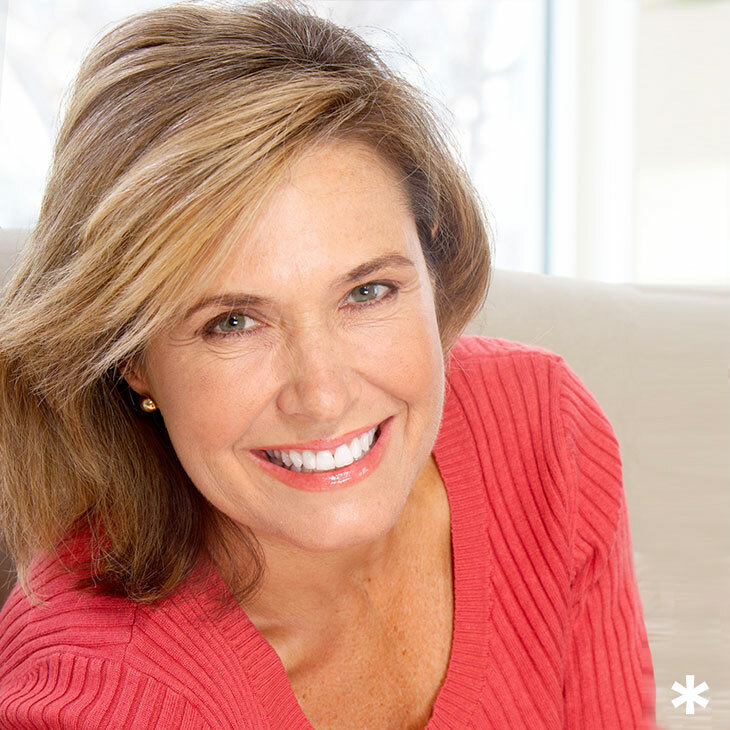 Are you considering: Blepharoplasty, Brow Lift, Facelift, Otoplasty, Rhinoplasty, or Craniofacial? Are You Considering: Breast Augmentation, Mastopexy, or Breast Reduction? Are You Considering: Skin Resurfacing, Skin Care Treatments, Photofacial, Injectables, Permanent Makeup, or Body Contouring? Are You Considering: Liposuction, Abdominoplasty (Tummy), Body Contouring, Arm or Thigh Lift? 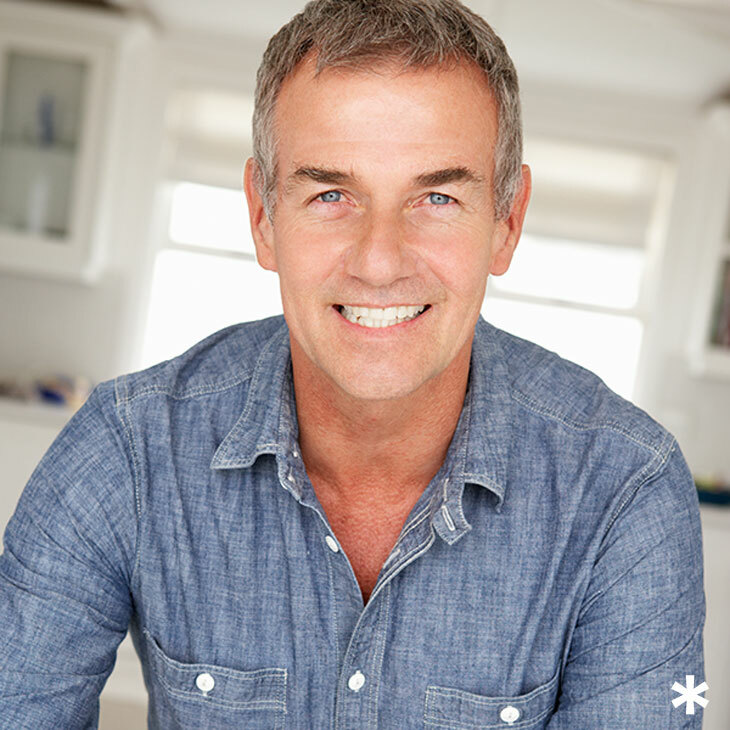 Dr. Beals and his staff provide a variety of surgical and non-surgical procedures for men. 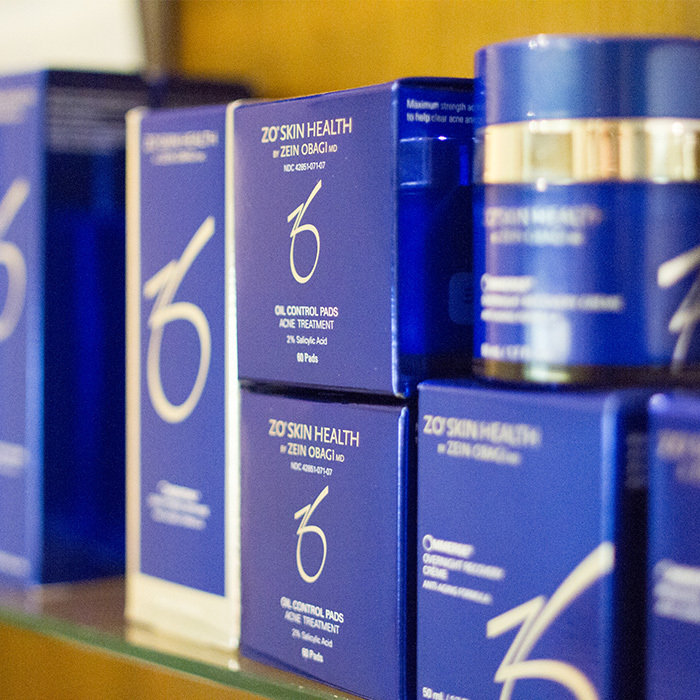 A full range of products are conveniently available in our Paradise Valley office, or for order. 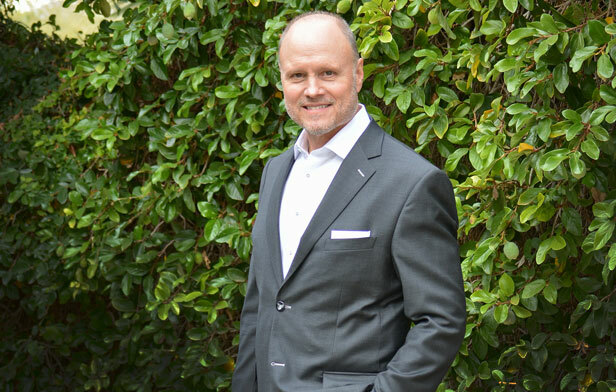 Dr. Stephen P. Beals is a recognized, established board certified plastic surgeon in Scottsdale/Paradise Valley specializing in cosmetic surgery for face, breast, body and craniofacial procedures. In addition, a fully equipped Laser and Skin Center offers a full range of non-invasive procedures for body contouring, skin resurfacing, injectables, laser hair removal and medical grade skin care products.